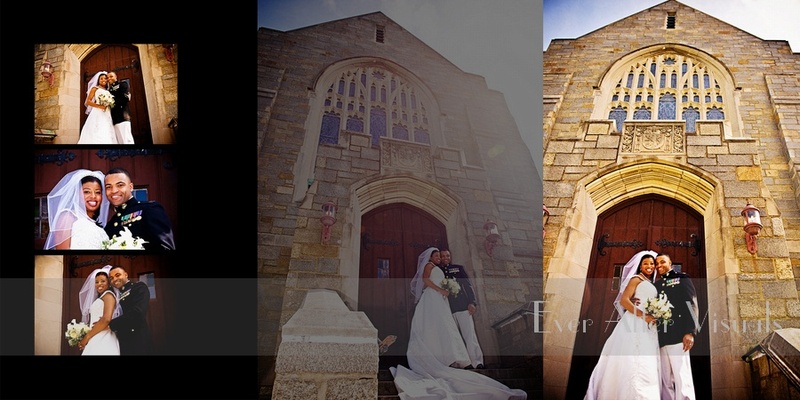 Travis and Liz, you guys are such a photogenic couple — you make wedding photography easy! 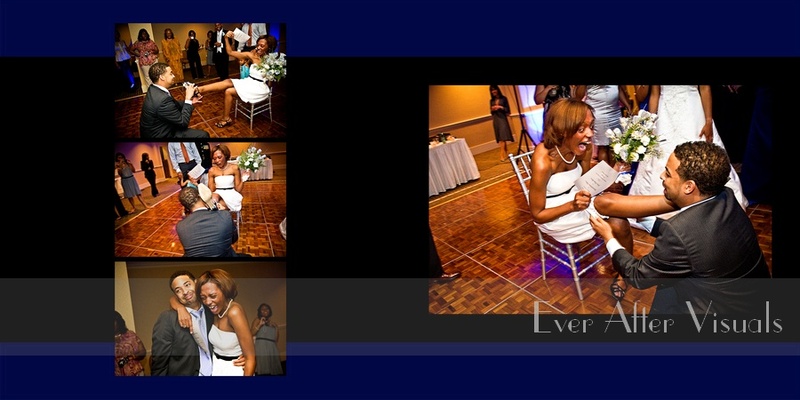 We really think your Wedding Album Storybook is one gorgeous album! 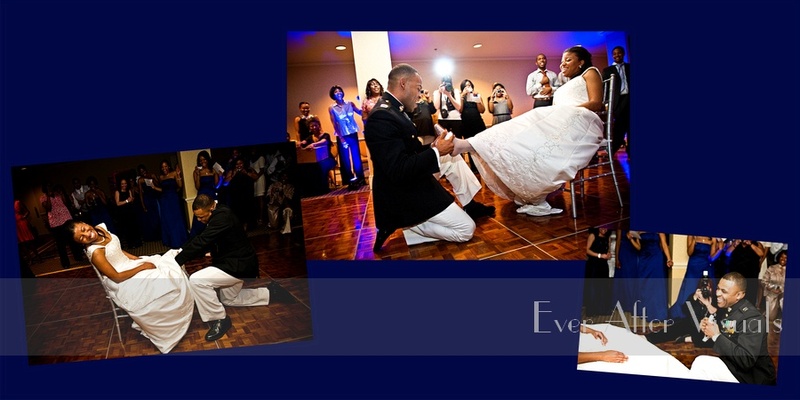 One the best of your wedding photos were included. 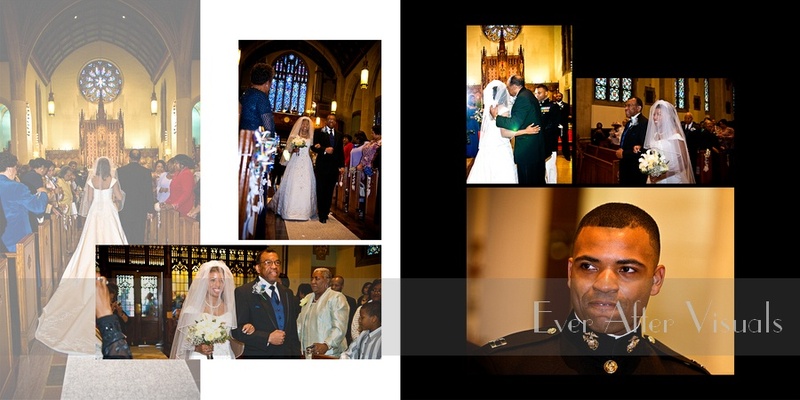 We want you to know that as a wedding photographer, the highlight for us is when we get to tell the story of our couples day and deliver their heirloom album. 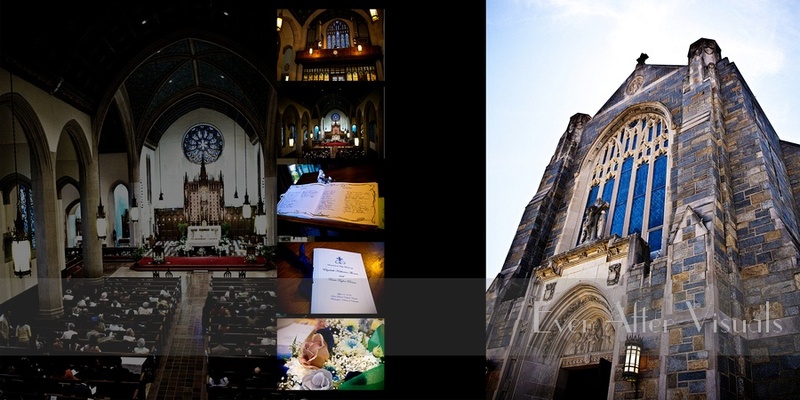 Everything about your wedding was so beautiful; the church, with its ornate architecture, the beautiful flowers. 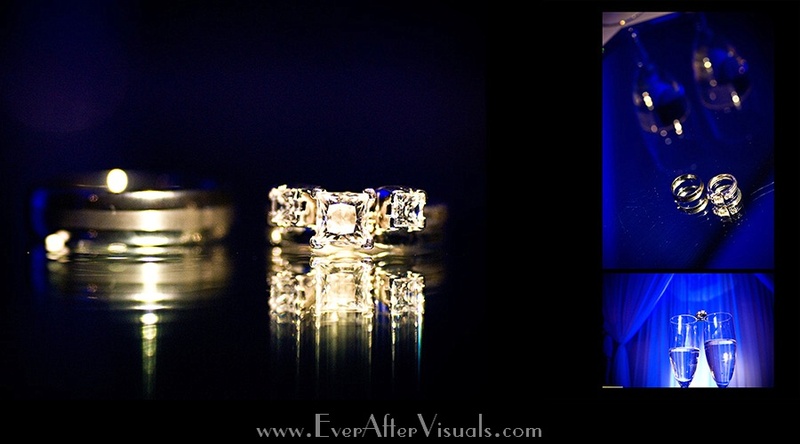 We really think that the small details make a big difference as can be clearly seen by your reception — we thought the blue was just stunning — it really set a romantic tone for the night. 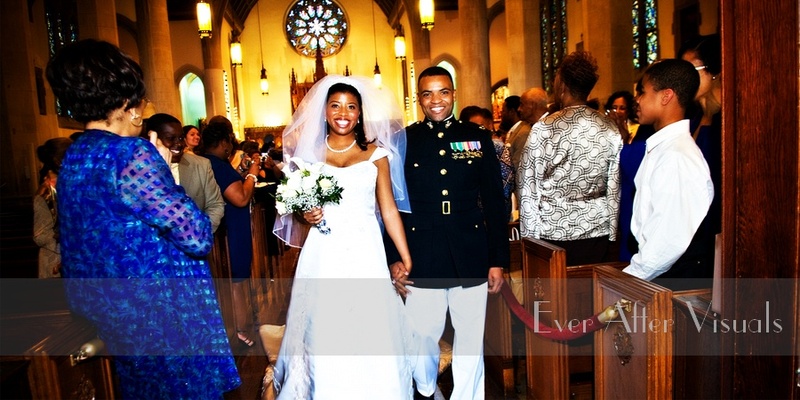 From Virginia to Japan, we think that your love story is clear for everyone to see! 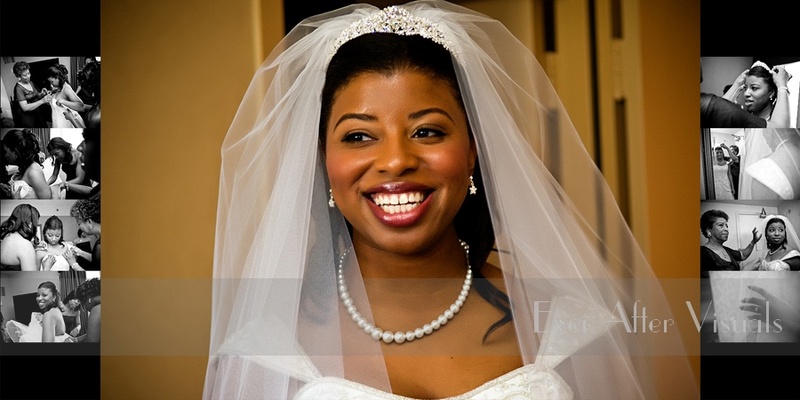 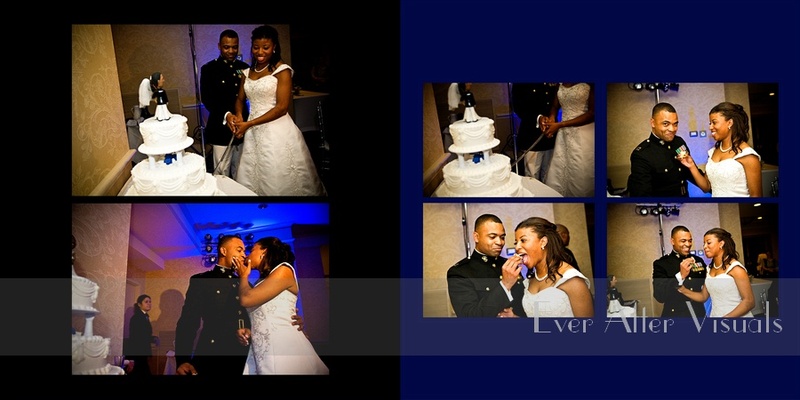 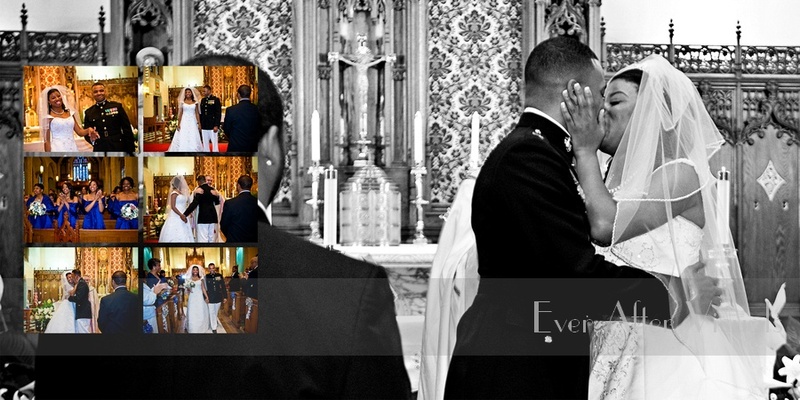 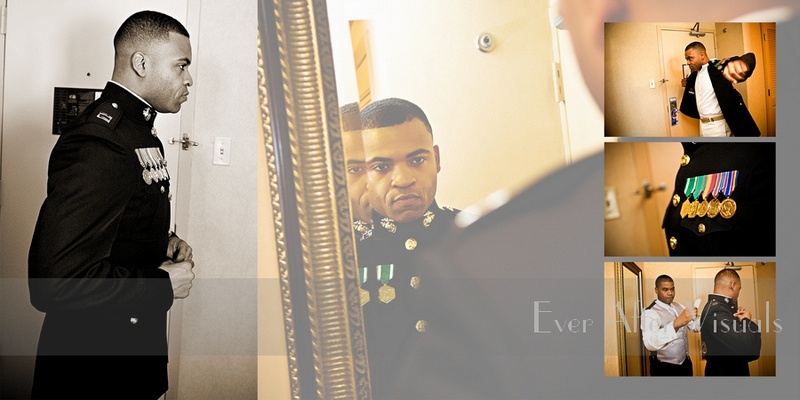 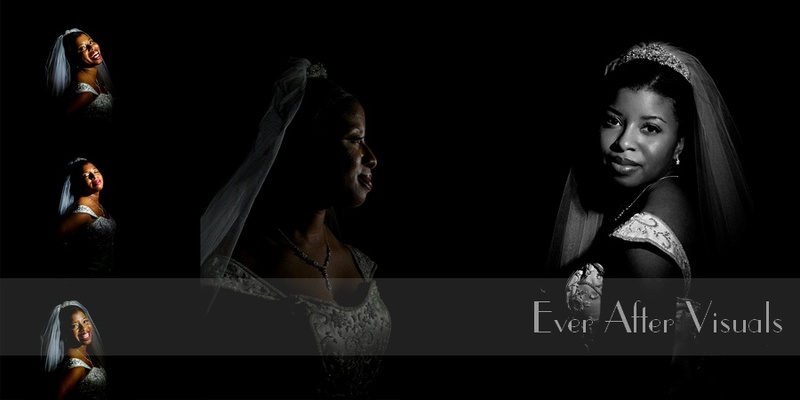 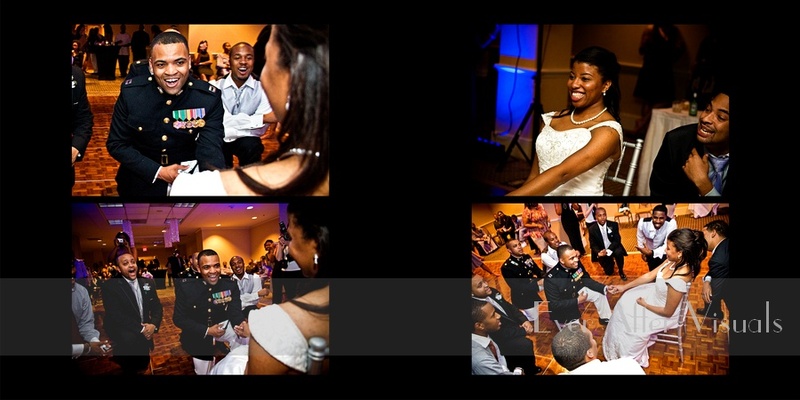 Click here to check out Travis and Elizabeth’s Album slideshow!